Cloud computing is now a requirement for many businesses. 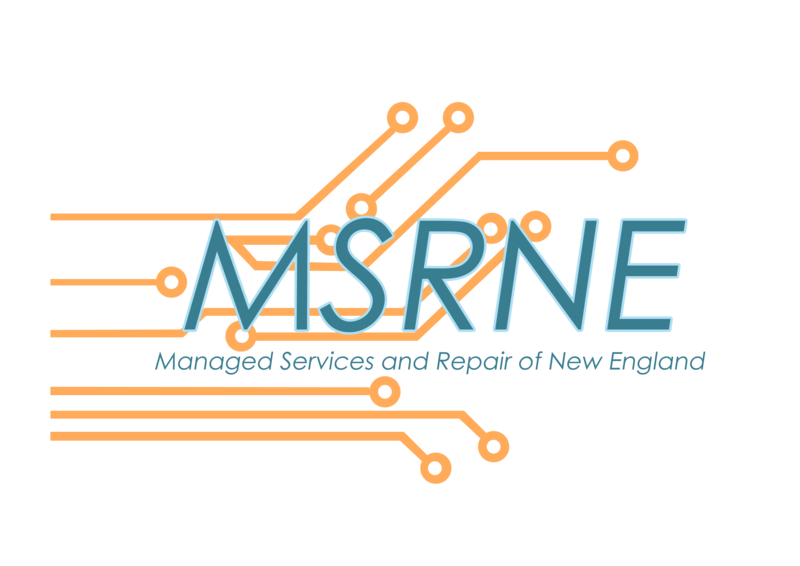 At MSRNE, we understand that the changing market means your company will have to transform as well. That’s why we bring you solutions to help with that transition.